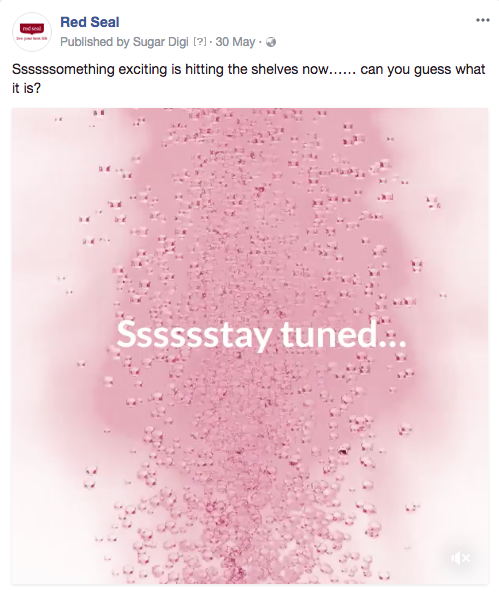 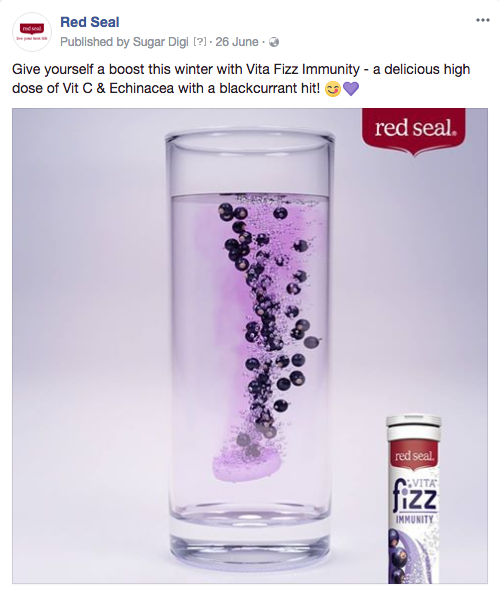 Red Seal recently launched their premium, naturally flavoured, range of effervescents. 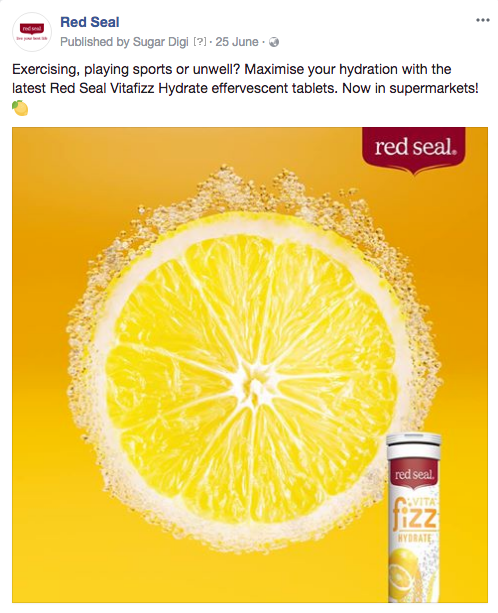 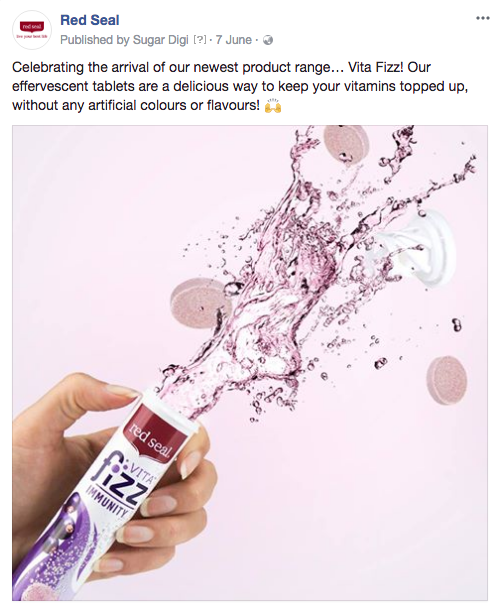 As many effervescent products on the market contain artificial sweeteners, colours, and flavours – Red Seal’s Vita Fizz range is a natural night in shining armour for the conscious consumer. 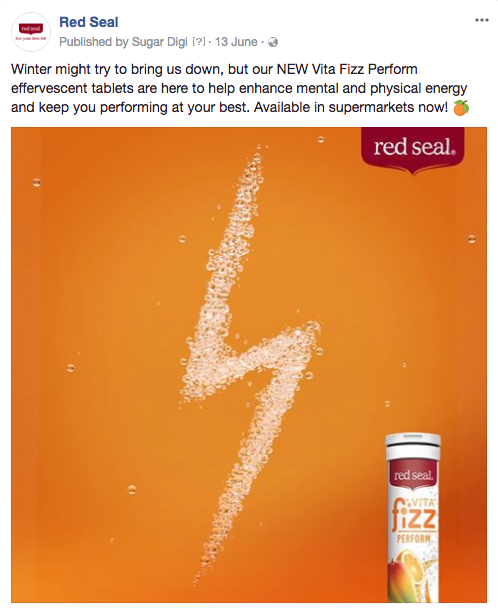 Inspired by the real fruit elements, and the satisfying fizziness of Vita Fizz, we crafted a campaign that presents each flavour as it is – simple, natural, packed full of goodness.